Alcor MP Format tools can repair the following Alcor Controllers (Alcor AU6386, Alcor AU6389, Alcor AU6980, Alcor AU6981, Alcor AU6982,Alcor AU6983, Alcor AU6984, Alcor AU6986,Alcor AU6986T, Alcor AU6990, Alcor AU6987, Alcor AU9381, Alcor AU9386 and Alcor AU9387 ) . First get your chip genius report for your flash drive and be sure that the chip vendor is one of the supported controllers for this repair software . Download Alcor Micro UFD Manufacture software from the download links in the end of this article . Install the software and insert your corrupted Alcor USB flash drive to your computer . If your flash is supported , you will see your flash drive information shown in the program interface . 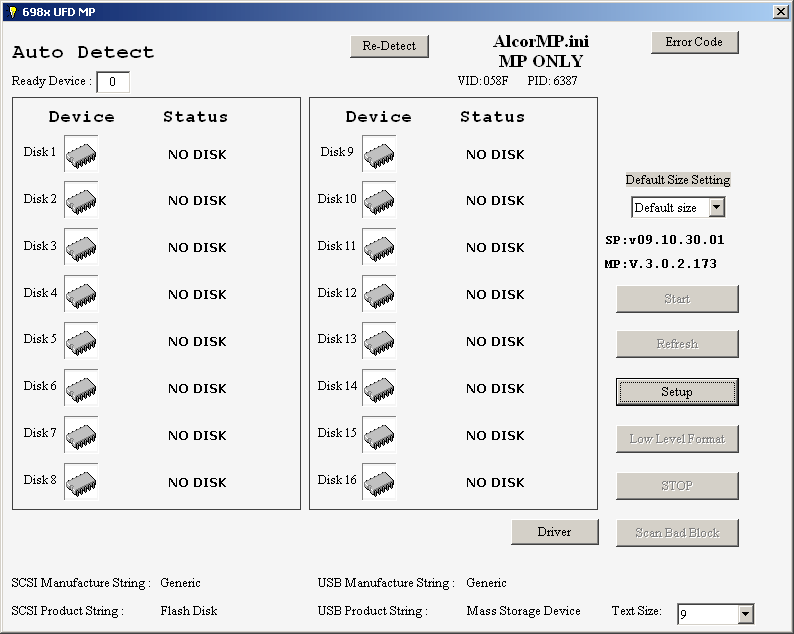 Click Start to begin updating Alcor flash drive firmware . Try every software in the folder until repairing your USB flash disk . achmad achmad....Do you see the flash drive letter in My Computer after plugging it in your PC? Tell me what is the flash drive brand "kingston , kingmax,sandisk , hp ???? Eagle_Cis yes. ashraaf muhammed Sony USB Flash. This is really an amazing website, All of other websites that I know discussing that matter are either Russian or Chinese. I worked a lot with flash drives and the way of using their original firmware to fix it, and I can tell you that there is no constants in this field . I mean not always the product that holds the flash info can fix it. You must try and try many tools to find the appropriate one. 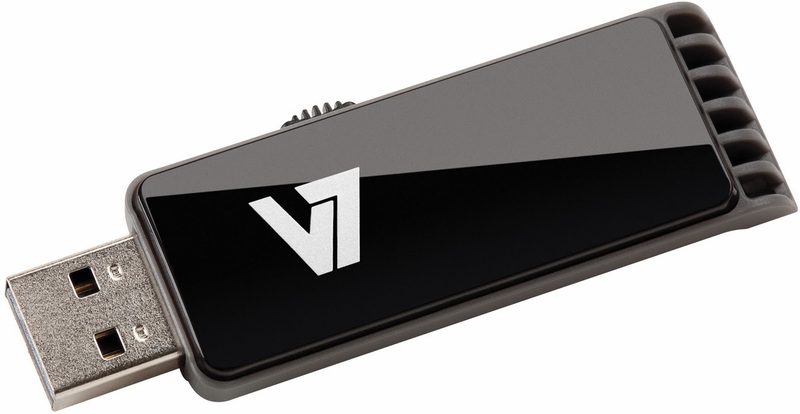 Some flash drives need to do something with their pins before trying the tool. I hope you could understand what I mean and good luck. I Agree with you , but some times this is the default firmware and may not work with the flash drive , there are a lot of Fake flash in the market .you must try to fix your flash with flash drive format tools , for beginners i write this article to be as a reference >> http://www.flashdrive-repair.com/2014/02/best-usb-flash-drive-repair-software-recovery-format.html , please read it and tell me your opinion .Feel free to tell me your opinions. what is this? it will not fix it anymore?? Here is my Usb Info..
the error is " bad block 0/0 "
Go To settings and set fast scan and ECC to 12 and check.. ????? : 20DC14A5 - ST - 1CE/??? alcor no responsive plis helfme ok alternative more?